This room probably has the best field at stake NL600-NL6K in the Internet. 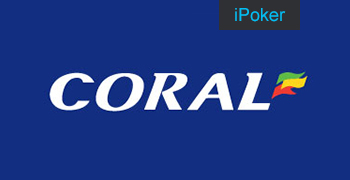 Chinese mobile app with minimal stakes at NL600. 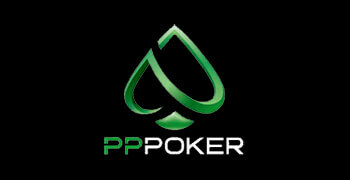 Players signing up via PokerProDeals earn top rakeback deal, paid weekly, for their play in all cash games, SNGs and MTTs. 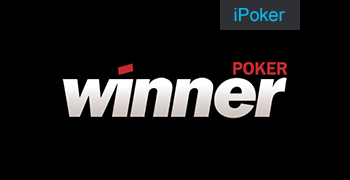 Chico Poker Network, recreational players from US and Canada, good traffic, fast cashouts! We give you top rakeback deal. Another mobile app similar to PokerMaster that uses a playmoney application as a platform to run real money games. Good action at all limits. PokerStars is the most popular online poker room and now it has a massive european player pool with a great selection of poker games. Best software with high traffic and weak Italians. A nice play to play at HU tables at middle and high stakes. You still play at Party without additional rakeback? 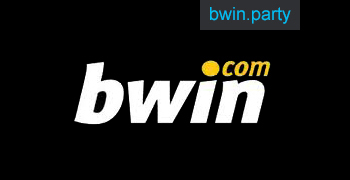 Then don’t miss an opportunity to increase your profit by registering in Bwin. If you already have an account in TigerGaming, and you don’t have a good deal, you should definitely contact us. Natural8 is one of the biggest poker rooms of Korean GG Network. High rakeback and recreational players from Asia. Middle East room with stakes and level of play of live poker room. A place for slow bum hunt. Good rakeback deal. 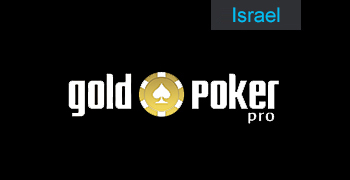 Israeli room for amateurs dorm live poker. Expensive play and opportunity to bum hunt. Comfortable browser client. Wide selection of games at all the stakes. Anonymous tables. Change the points you earn for cash and get additional value from us. 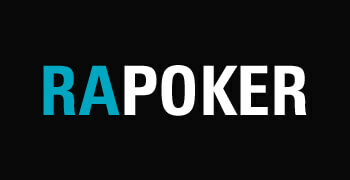 Asian GG network is now home for BetKings poker, one of the most dynamically developing poker networks. Good rakeback deal. 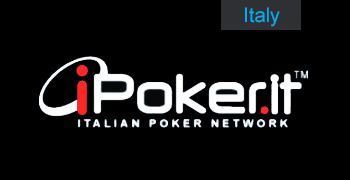 Good action with only Italians at middle stakes at 5-max tables. High rakeback in second biggest Italian network. Italian reservation. Comfortable software, and lots of easy opponents at all the stakes. Get top rakeback from us. 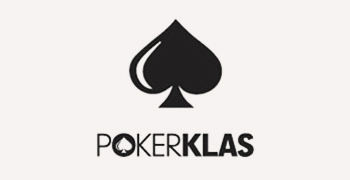 Klas Poker Network. A lot of weak turkish players on midstakes, who came here after playing in casino and making bets. 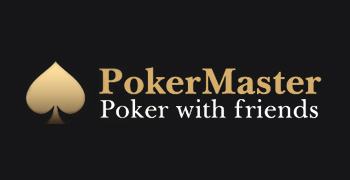 South America poker network. A lot of recreational players from Argentina, Colombia and Peru. 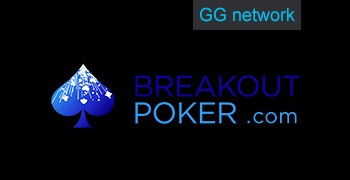 BreakoutPoker is one of the best poker rooms of GG Network. Additional rakeback and rake-races are waiting for you on our deal. Reliable partner, proven by years of work. 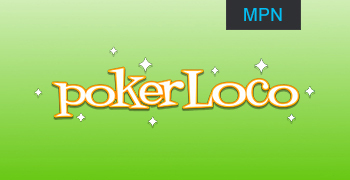 Nice rakeback, play at all the stakes, top brand in Scandinavian gambling industry. Stable fixed rakeback weekly to your account. Ideal for bum hunters who aren’t ready to keep up with VIP status. Another room of Asian poker network GG. No additional software, only classic poker. Play against recreational players from Asia. Many recreational players from England and Ireland will make the deal more profitable and colorful software will give more entertainment. One of the most reliable, large and famous rooms on the market. There is a bonus for the first deposit and good traffic at all limits. Private Italian network of ten skins. It is on the third place in the country on the size of traffic. Play at middle and high stakes in 6-max. Israel room. A lot of weak players. Expensive play and opportunity to bumhunt. Comfortable browser client. All the kinds of poker presented, lots of action at all stakes, fast cash outs, comfortable software, anonymous tables with amateurs. Excellent option for your main or additional poker room. Perfect for grinders and regulars of all stakes. Ytaffic will allow you to select tables. Latin American reservation, which operates since 2009. The pool consists of players from Argentina, Brazil, Chili, Uruguay and Bolivia. 70% rakeback if you sing up now! A lot of recreational players from US and Canada, good PLO and MTT-traffic. 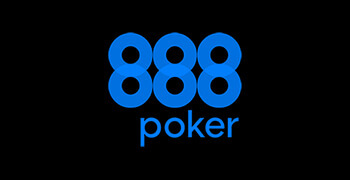 Italian reservation of one of the largest rooms – 888poker. Very weak field, consisting only of amateur Italians.